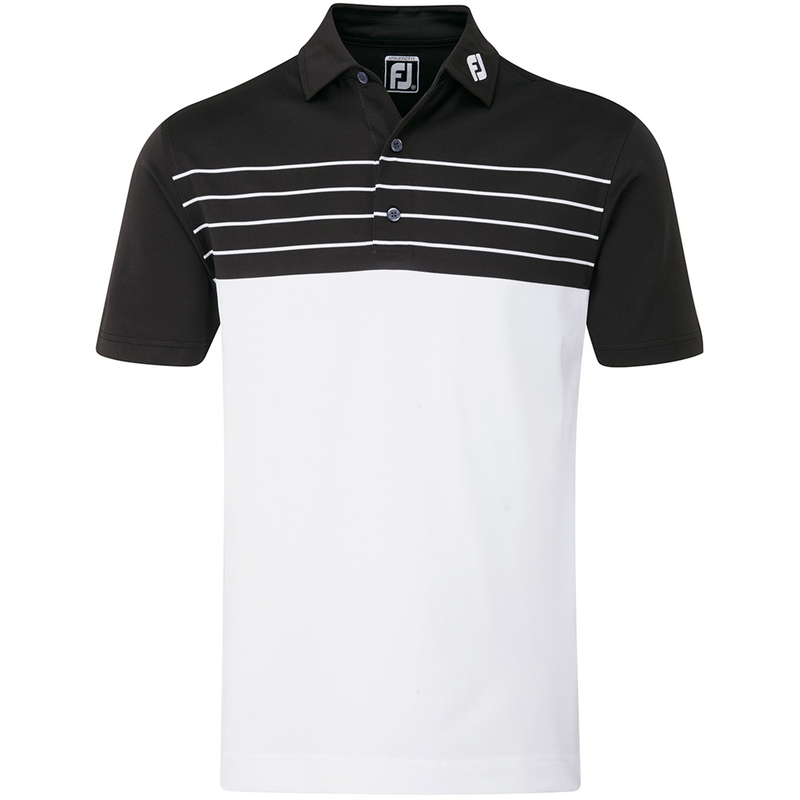 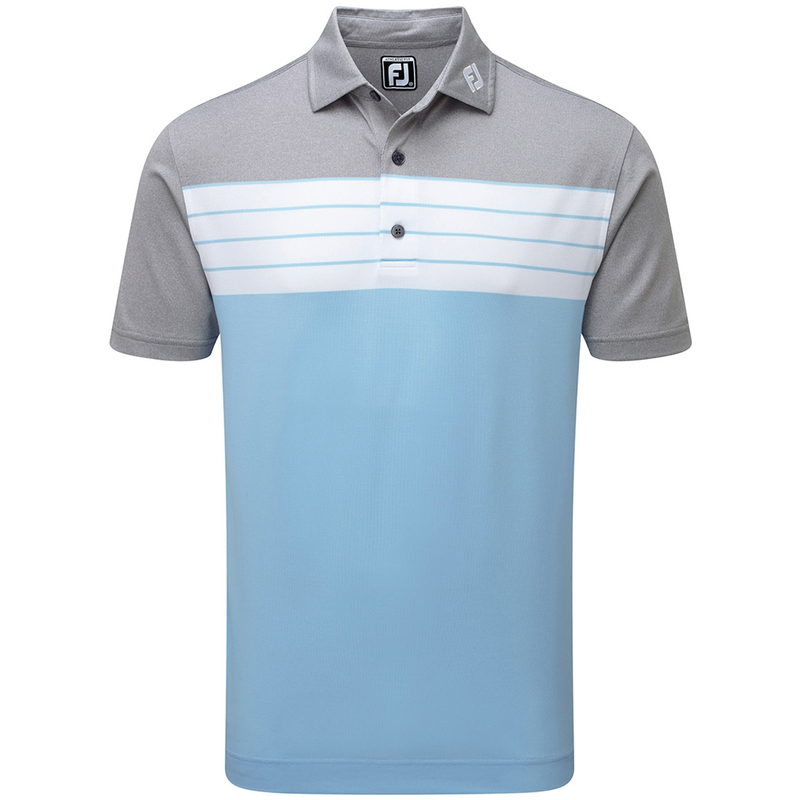 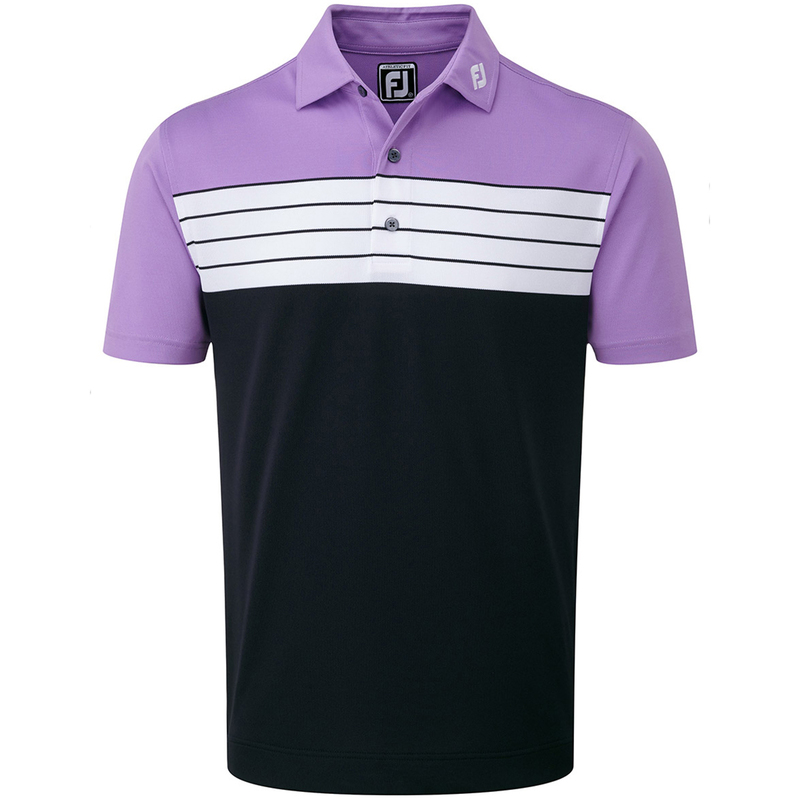 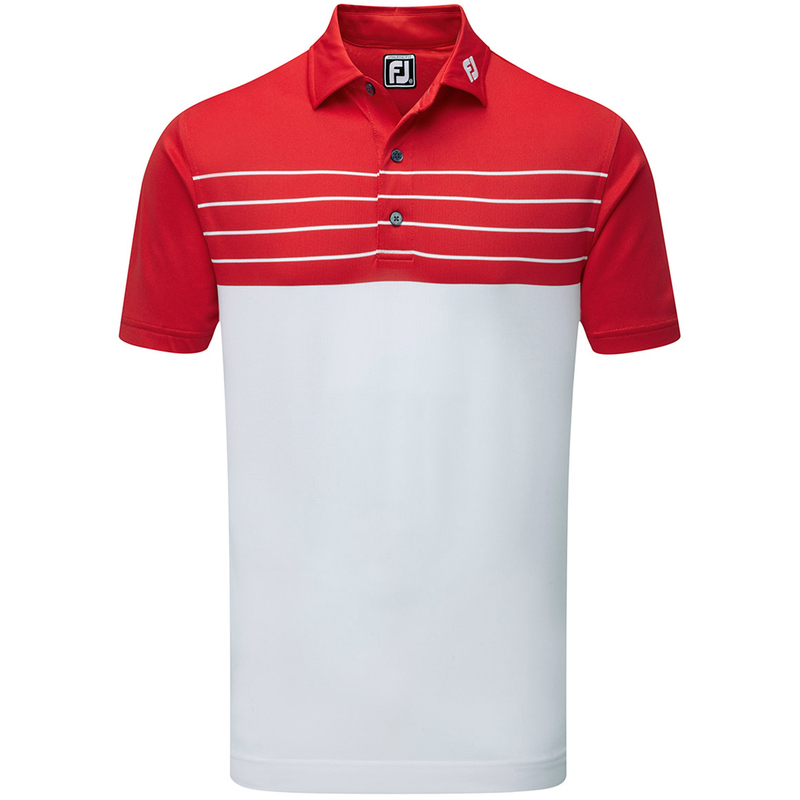 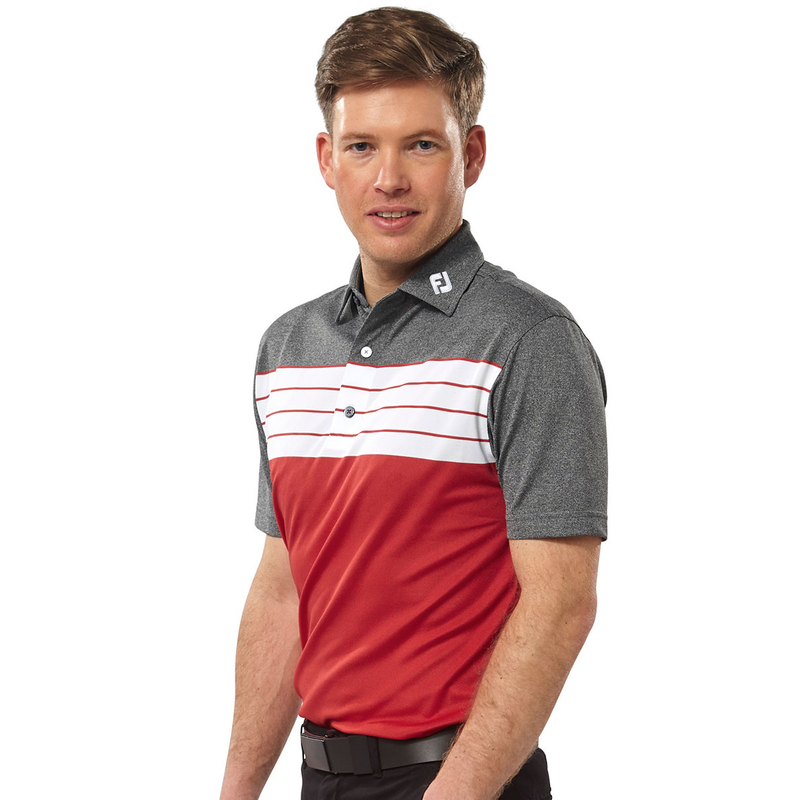 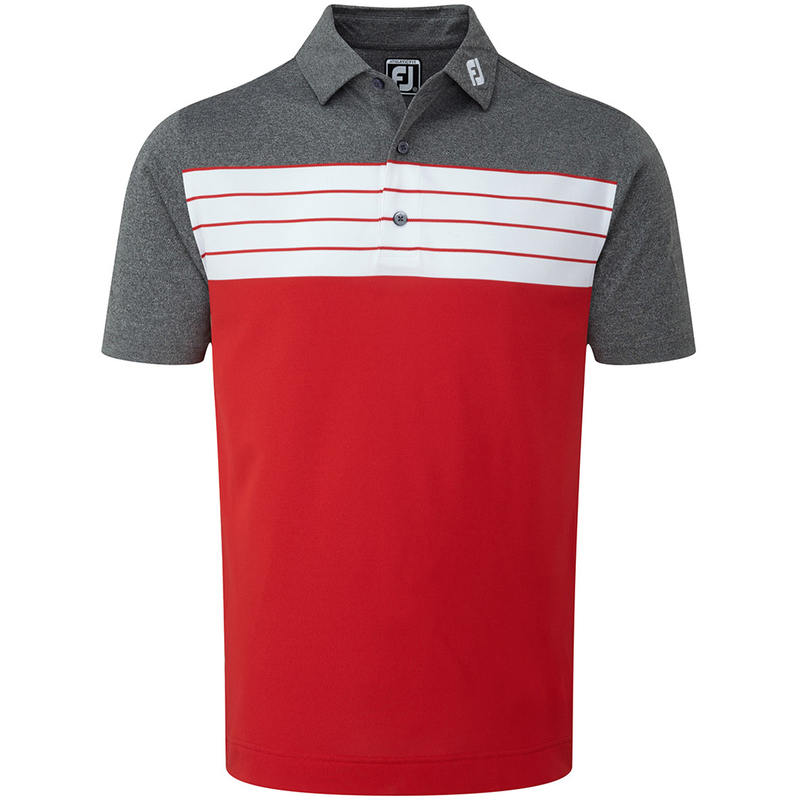 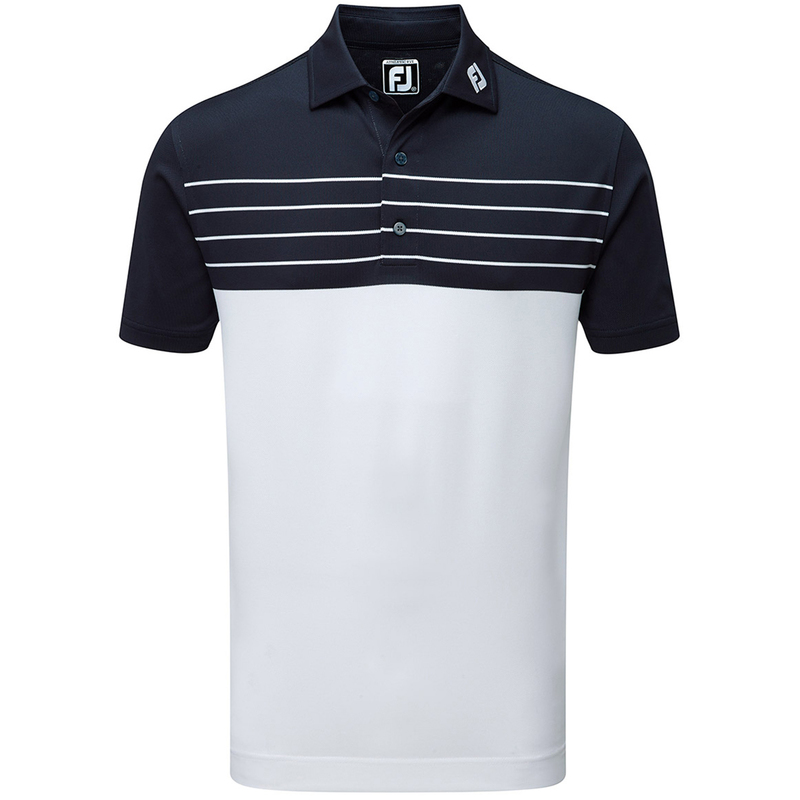 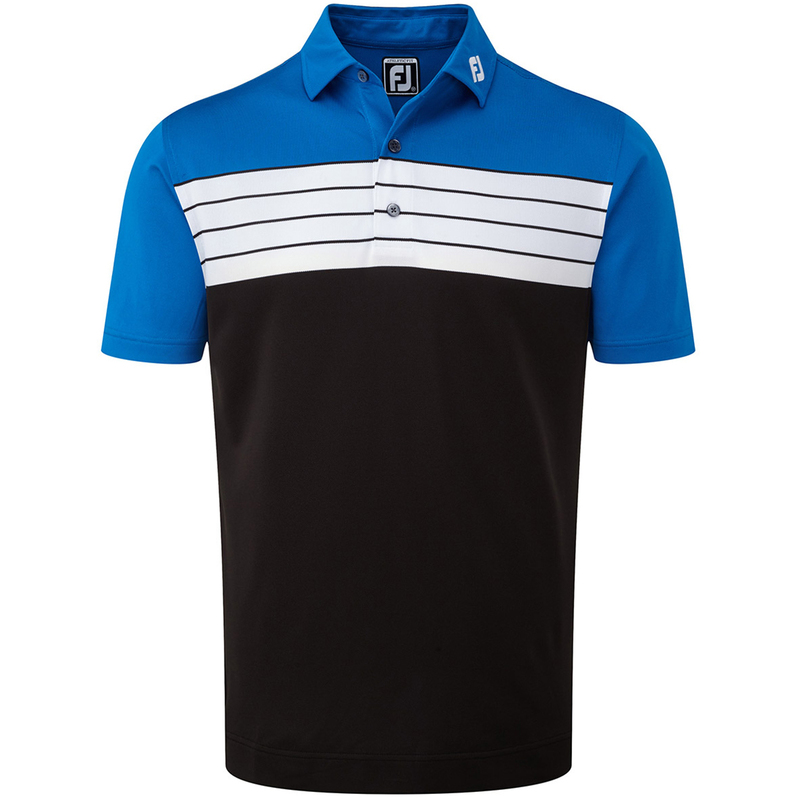 With plenty of features packed into the shirt you can make the most of the nice weather and get out for some golf! 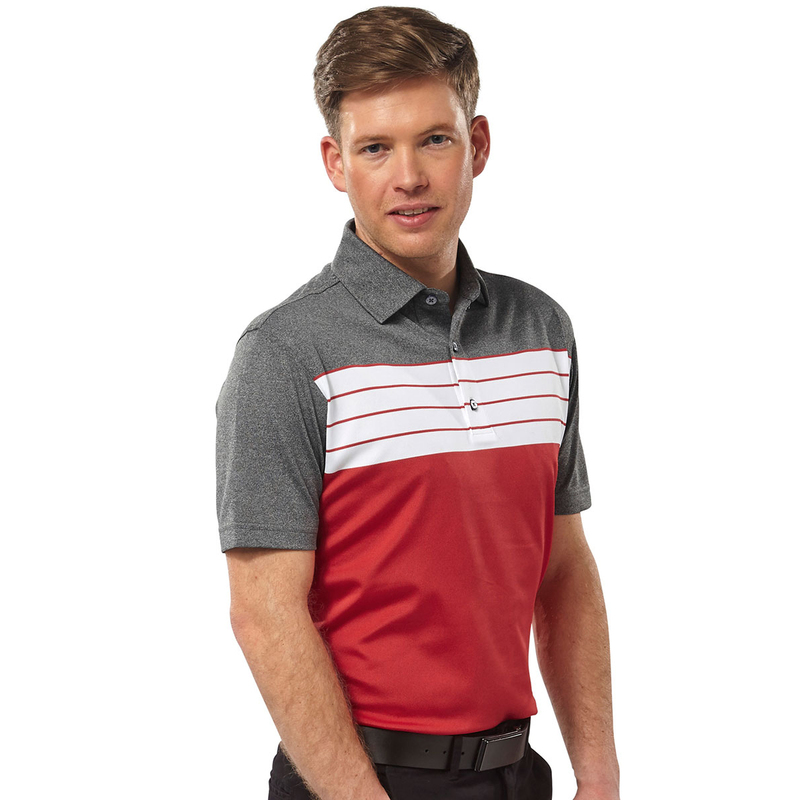 With anti microbial properties it helps slow down the growth of bad smelling bacteria which helps to keep you fresh smelling for longer. 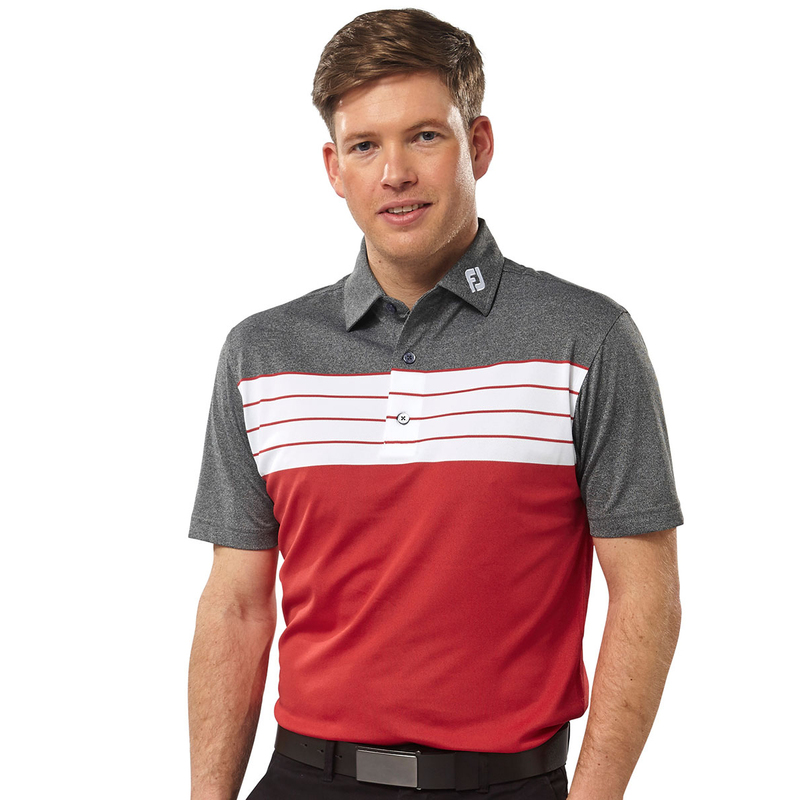 The moisture wicking properties enable the shirt to reduce sweat in the shirt by aiding in evaporation and last but not least the stretchy fabric lets you strike the ball without restrictions.